Are you looking for something a bit different to celebrate your team’s success at work, or an activity to build your team’s morale and productivity? Ditch the dreary post-work dinner or obligatory trust-building abseiling challenge and come and join us at Spice Bazaar for a fun, hands-on cooking class that everyone will enjoy. Food is the ultimate social glue, encouraging people to bond and socialise. Our hands-on, engaging cooking classes get people chatting and laughing, break down barriers quickly, and build individual confidence and team communication. 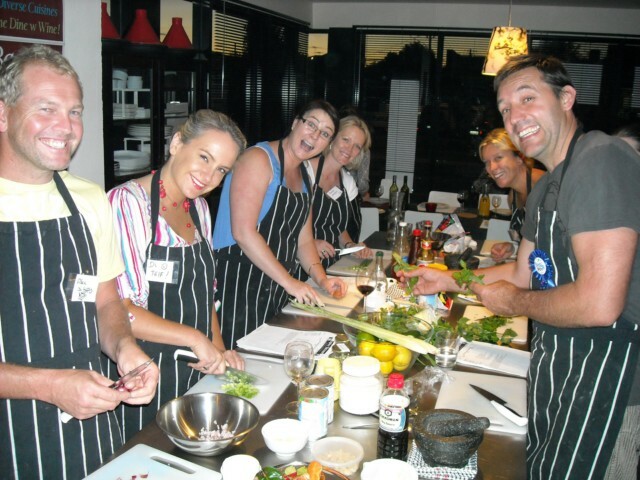 Our venue is purpose-built for interactive cooking classes, ensuring everyone can get in on the action. Spice Bazaar has been hosting public, private and corporate cooking classes across multiple cuisines for over 7 years. All of our class menus are inspired by our culinary travels and involve a wide range of dishes, so there’s always something for everyone. 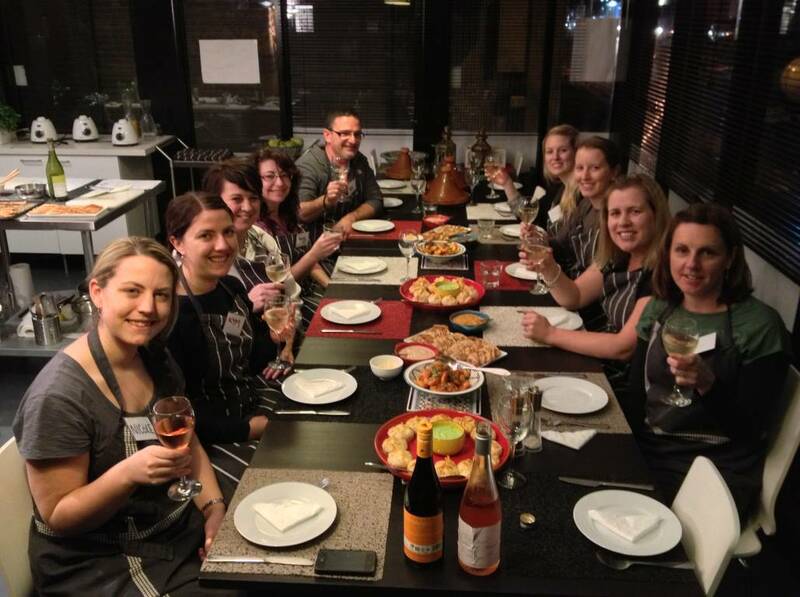 Our main focus, as well as cooking up delicious food, is getting everyone hands-on and involved in the classes, making it perfect for corporate team building or celebration. We create a fun, relaxed atmosphere that makes even the most intrepid cook comfortable and happy to give everything a try. 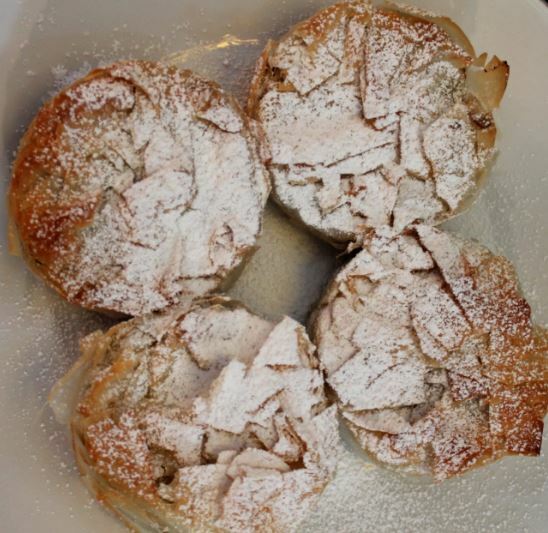 Our classes run for 4.5 hours, split into two rounds of cooking and two rounds of eating your creations. People work in groups of 4-6, making between 7 and 10 dishes, depending on the menu. You are more than welcome to create these groups yourselves if you have particular team-building in mind, or we can do this for you. The style of the class is hands-on – everyone gets a knife and chopping board and participants cook everything themselves. Our presenters get everyone inspired and engaged and there is something for everyone to do, regardless of kitchen experience. We have a large range of menus for you to choose for your class. All our menus are matched with local and overseas wines and beer. 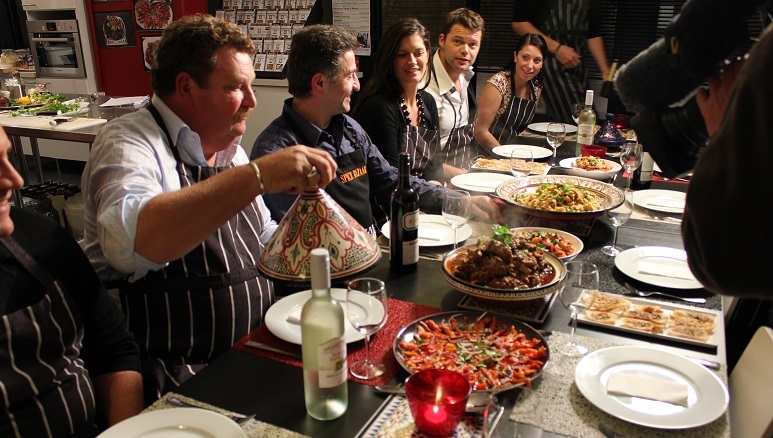 The Spice Bazaar Cooking School is located on the restaurant strip in Seddon, just 10 minutes west of Melbourne’s CBD. Easily accessible by car, taxi or public transport, the premise has 14 hotplates, 3 ovens and 3 large stainless steel benches. We can accommodate up to 18 people in each class. We are happy to discuss a less hands-on session for up to 25 people. A 4-4.5 hour class is $1200 for up to 10 people, + $120 per person over 10. This includes all food, recipe sheets to take home and 2 glasses of matched wine or beer per person. 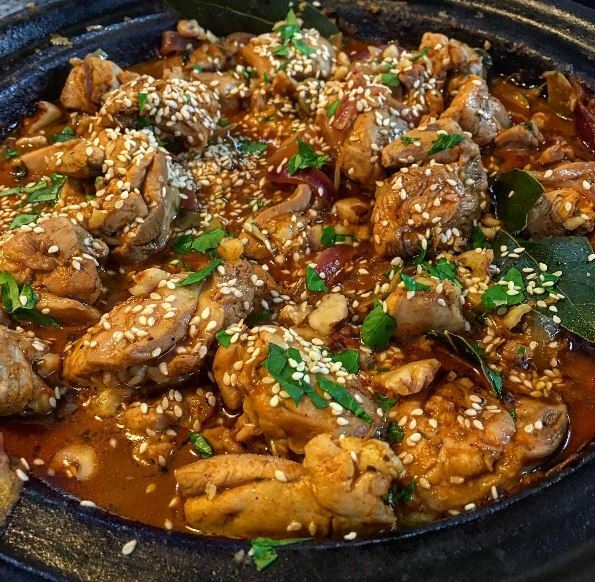 If you like what you see, have a browse through our menu options and see what takes your fancy. 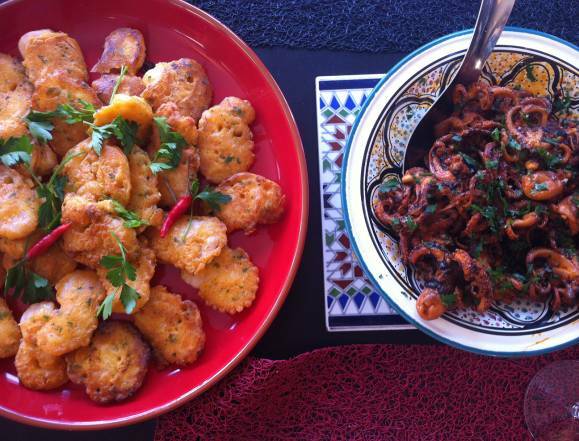 Recommended menus include Persian, Moroccan and Spanish Tapas. We can adjust menu items according to dietary requirements if notified in advance. We can also customise the class to you and your group, creating a specific focus, adding competitive elements or communication building exercises, and tailoring the menu. Why not drop us a line for a chat about what we can offer you! Thanks so much for such a fun, flavour-filled culinary experience! Loved the tips and techniques & learning about new ingredients and a new cuisine! Patrick has fantastic enthusiasm and a passion that shines through. ..as a repeat customer I am VERY happy with what you guys do! - I just loved the course again - I can't get enough. I am learning new skills - I just love it.... - thank-you so very much. An excellent experience, I will be back. The general ‘vibe’ was very comfortable, & the menu was all do-able. The vibe of the place is fantastic. Food, passion for the business amazing. I’ve never had the confidence to prepare any tagine dishes, now I do. The fantastic blend of flavours and the staff! Thank you guys for a unique & memorable experience.